Spend a day in the countryside near Budapest full of adrenaline and adventure on land and water! In the morning we drive to Domony Valley located near Gödöllő 30 km from Budapest and take a 1 hour off road guided tour with ATV QUAD or 4WD Jeep according to your choice. The tours are conducted by expert guides in the panoramic Domony Valley and Gödöllő hillside on specific trails depending on duration and partcipants driving skills. Upon arrival to the base you will be welcome with coffee, soft drinks and pogácsa (scone). Than you will be given an orientation about tour safety and time to practice driving the quad. It is also worth looking around on the base to view an original WWII Russian tank and Red Army military vechicles used for special war games. After the tour we drive to the nearby Mogyorod and take an look inside the Hungaroring F1 race circuit home of Formula 1 Hungarian Grand Prix since 1986. View the Walk of Fame with statues of famous drivers, the paddocks with the race control, and if you are lucky can also make a lap with your scooter on the track (subject to availivility of the track). In the afternoon a 3 hour fun is granted in Aquaworld one of Europe’s largest indoor waterpark feature 11 thrilling waterslides, indoor and outdoor pools, whirlpool and sauna world. The bravest can take a breathtaking ride from as high as 17 m or on the 180 m mountain river flanked with steep rocks. On the way back we drive along the Danube riverbanks and you will enjoy the spectacular view of Budapest. How had a count become a tenant of his own palace? 1 hour guided tour with ATV Quad 45 EUR /HUF 13500 per person or 4WD Jeep HUF 90 EUR per car for max 2 persons. Aquaworld is located on the northern outskirts of Budapest, in a green area, yet close to the town centre. This modern shrine of aquatic culture is one of the biggest indoor water theme parks in Europe offering guaranteed adventure and entertainment to visitors of every age throughout the year.The heart of Aquawolrd is the adventure centre a monumental replica Angkor temple surrounded by suspension bridges, towers and pools that is covered by a 5-storey high giant dome of a diameter of 72 m. There are 11 slides with a total length of almost 1 km. The bravest can take a breathtaking ride from as high as 17 m or on the 180 m mountain river flanked with steep rocks, designed expressly for the most adventuresome. In summer there is an outdoor pool and adventure park as well. The Sauna World is accessable with extra ticket with a capacity of 200 guests. Aquaworld’s Fast and Fine restaurant and bar offers warm and cold meals and drinks. 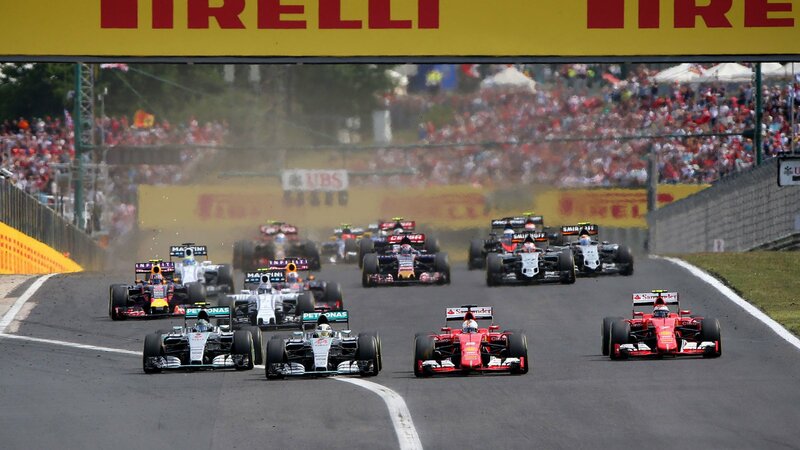 The Hungaroring is a motor-racing circuit in Mogyoród, Hungary where the Formula One Hungarian Grand Prix is held since 1986. 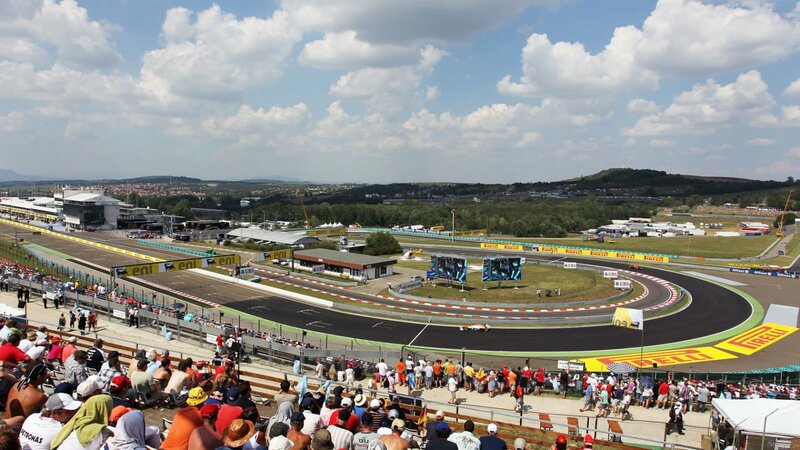 It became the location of the first Formula One Grand Prix behind the Iron Curtain. The tours are conducted by expert guides in the panoramic Domony Valley and Gödöllő hillside on specific trails depending on duration and partcipants driving skills. Upon arrival to the base you will be welcome with coffee, soft drinks and pogácsa (scone). Than you will be given an orientation about tour safety and time to practice driving (quad) It is also worth looking around on the base to see some exciting Russian Red Army military vechicles including a real tank and and GAZ 66 army vechicles that are used for special war games. You can also see some friendly domestic animals here such as a Lama, Horse and Dog. The tour starts from the base with everyone riding their own ATV in „team” uniform (a safety gear provided by us), Those who dont wish to drive can be transported as a passenger behind the tour guide.Pros and amateurs are all welcome. Quading is an activity for all seasons, that withstands even rain and snow. This exciting tour provides great fun for driver and passenger as well. During the tour, participants drive through the hilly forest trails of Domonyvölgy with Suzuki Samurai jeeps capable for maximum 2 persons who might change driving between each other during the tour.